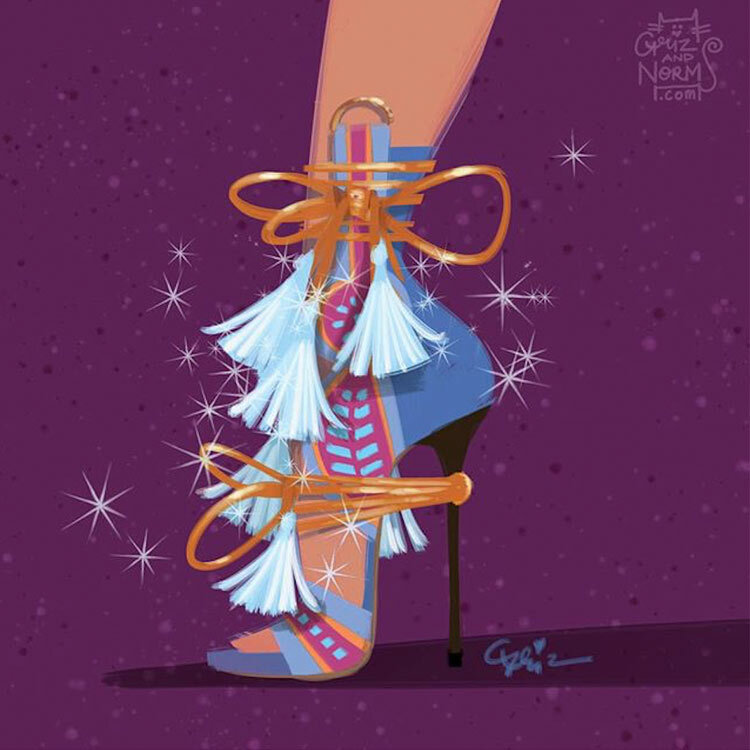 Normand Lemay and Griselda Sastrawinata-Lemay are a couple and the perfect team behind The art of Griz and Norm. 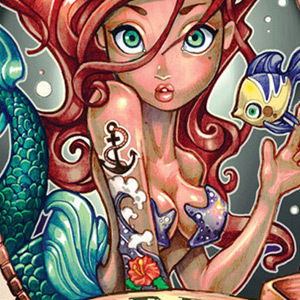 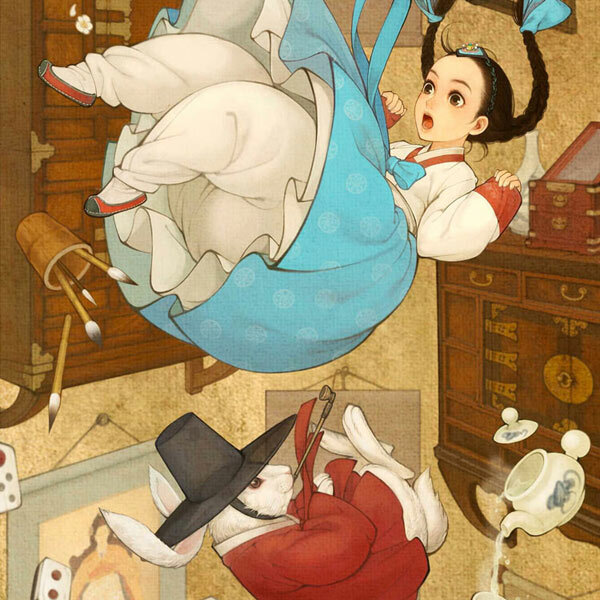 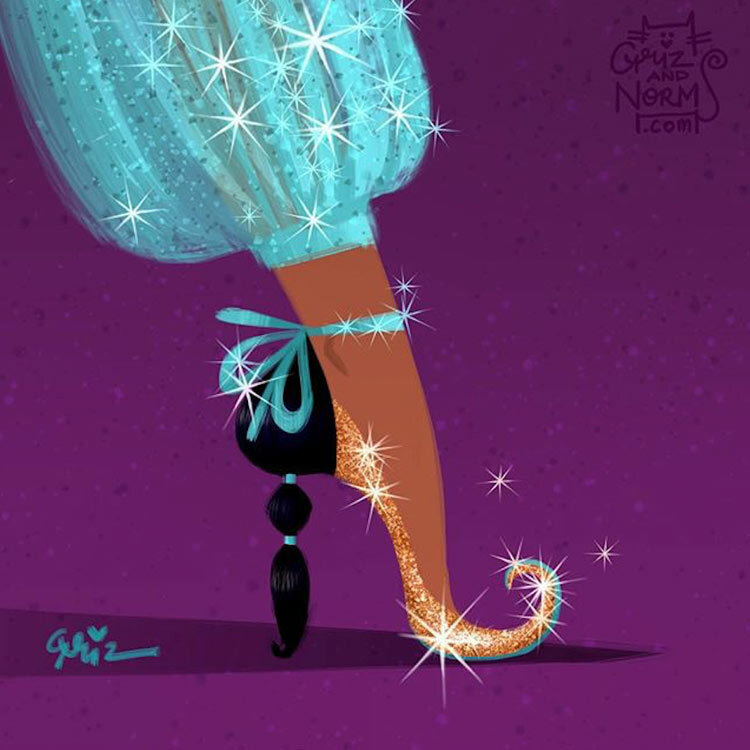 They both work as feature animation artists at the Walt Disney Animation Studio and that is probably why all the art they create in their spare time is so magical and unique. 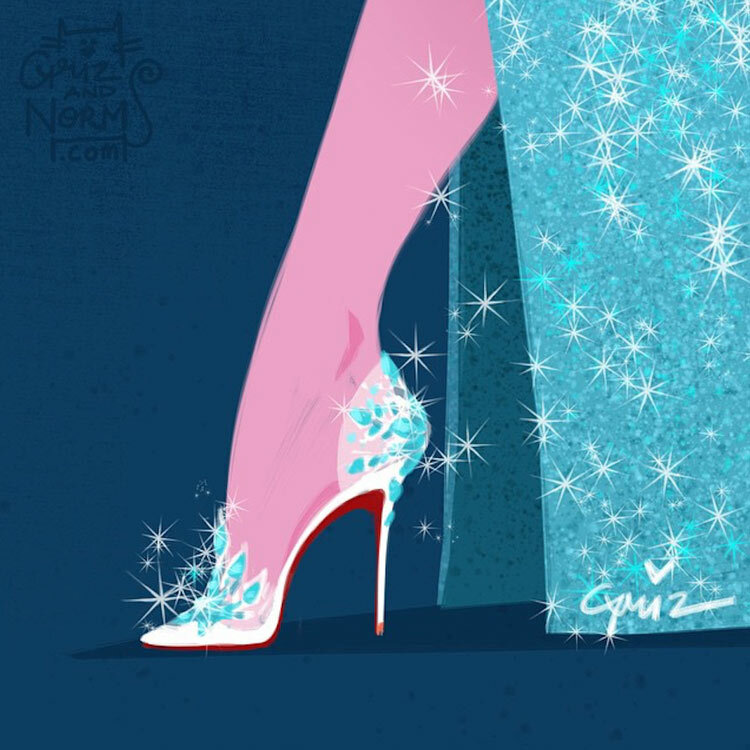 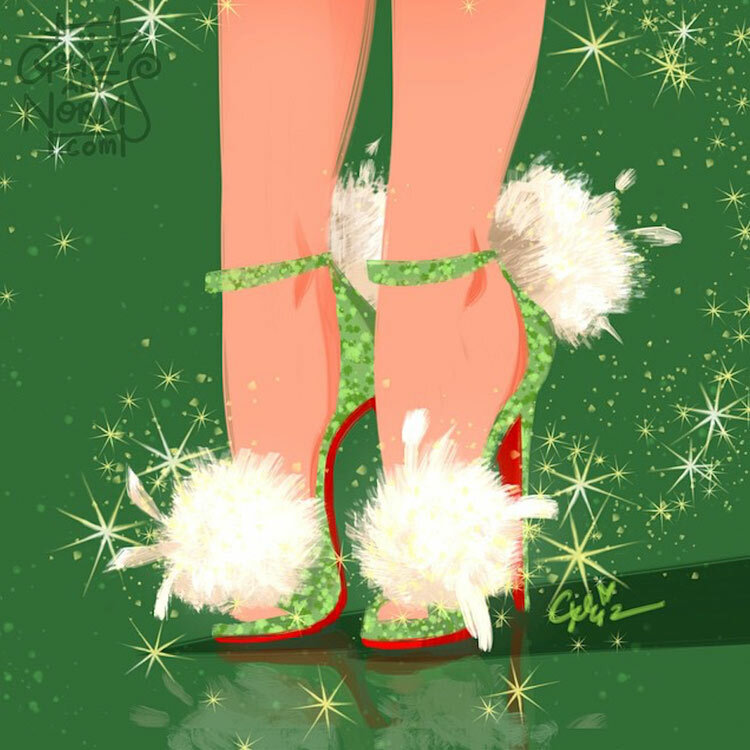 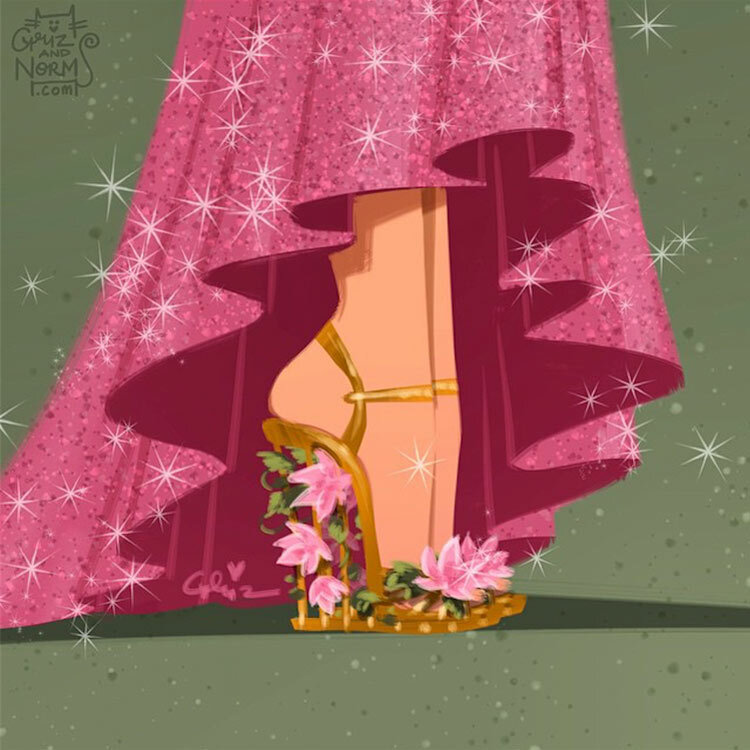 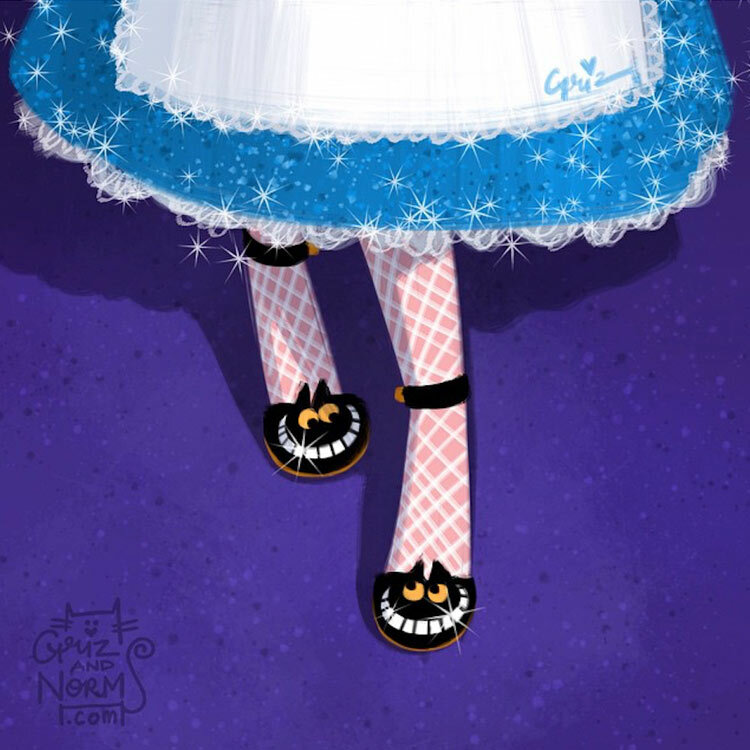 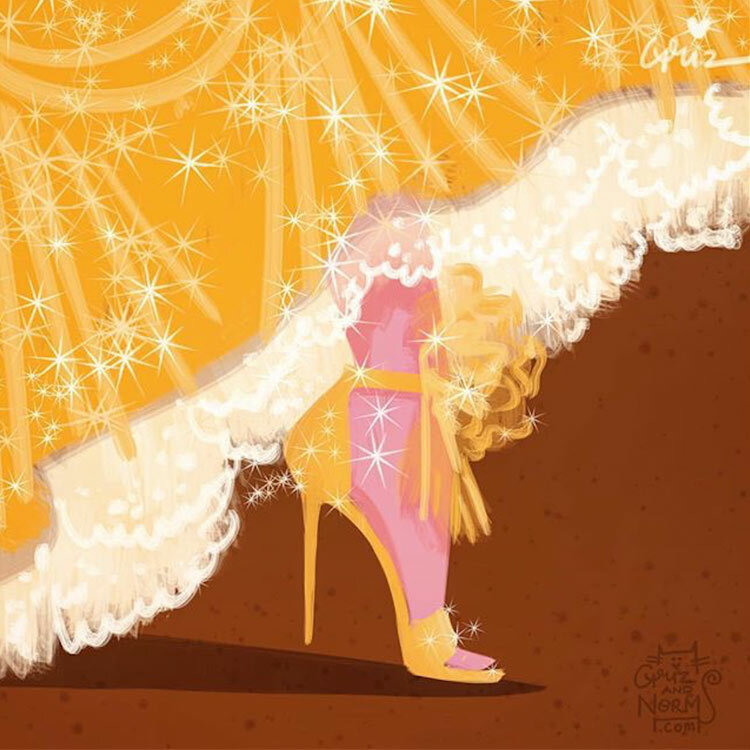 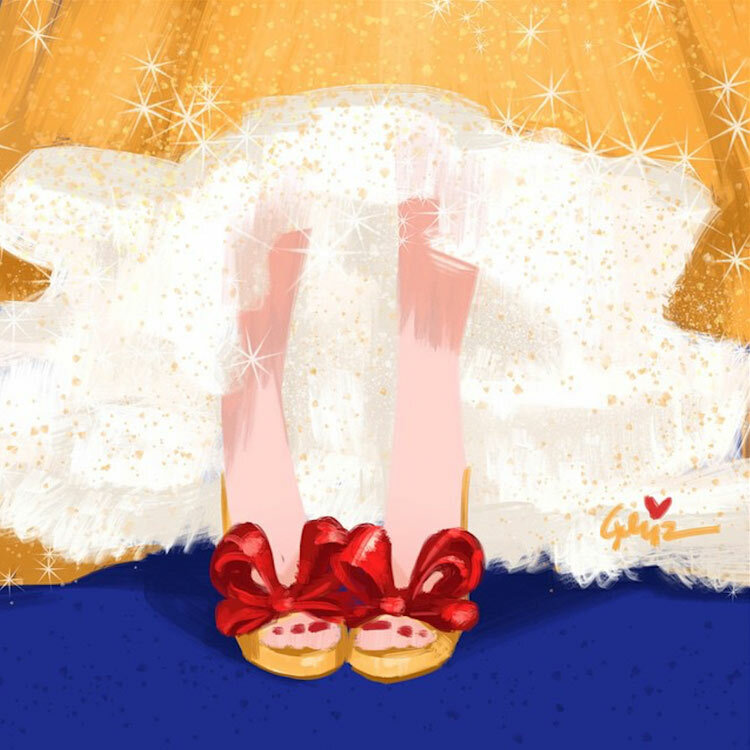 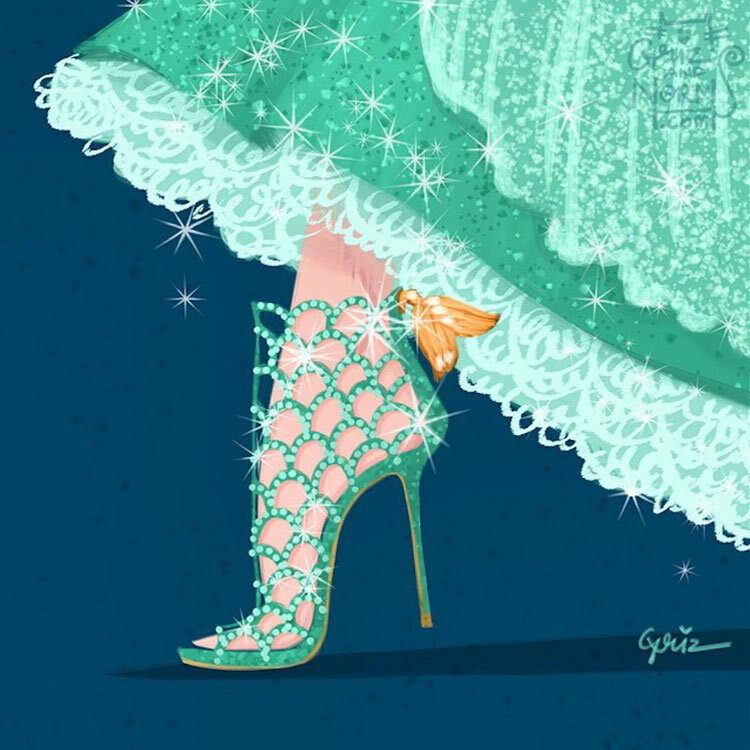 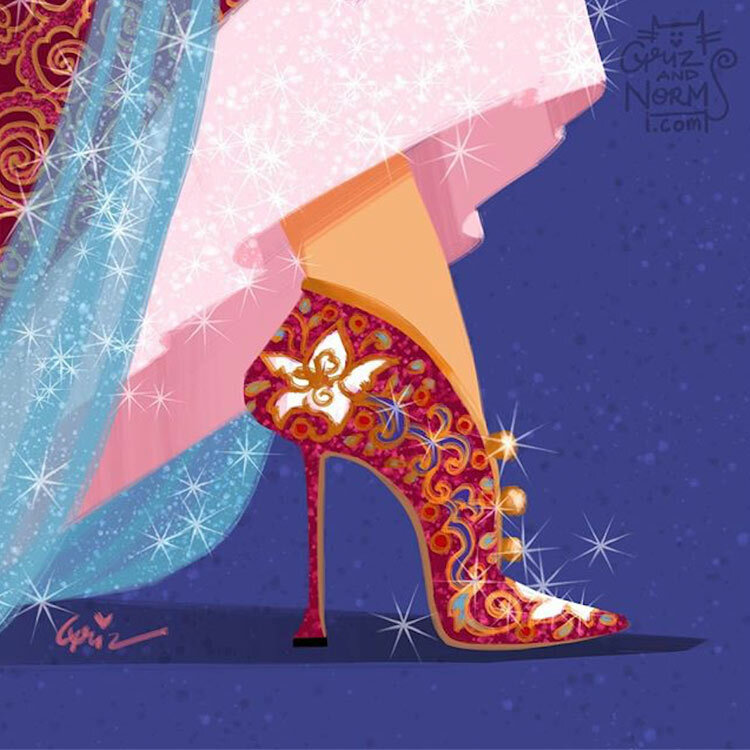 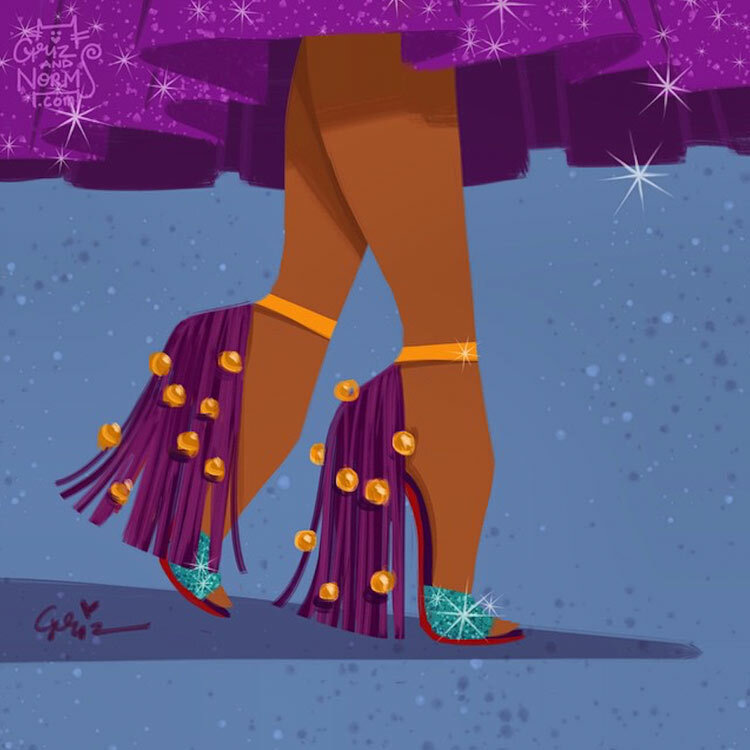 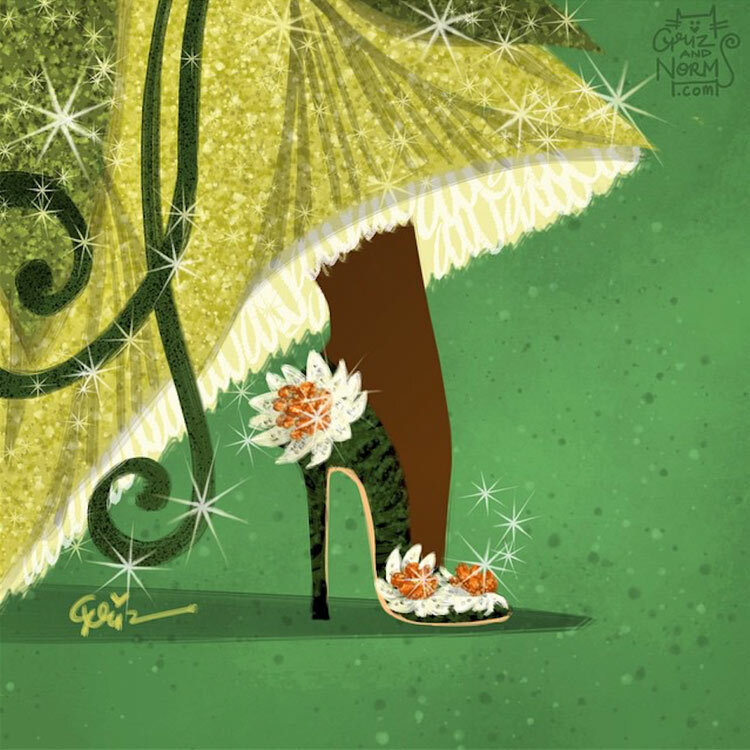 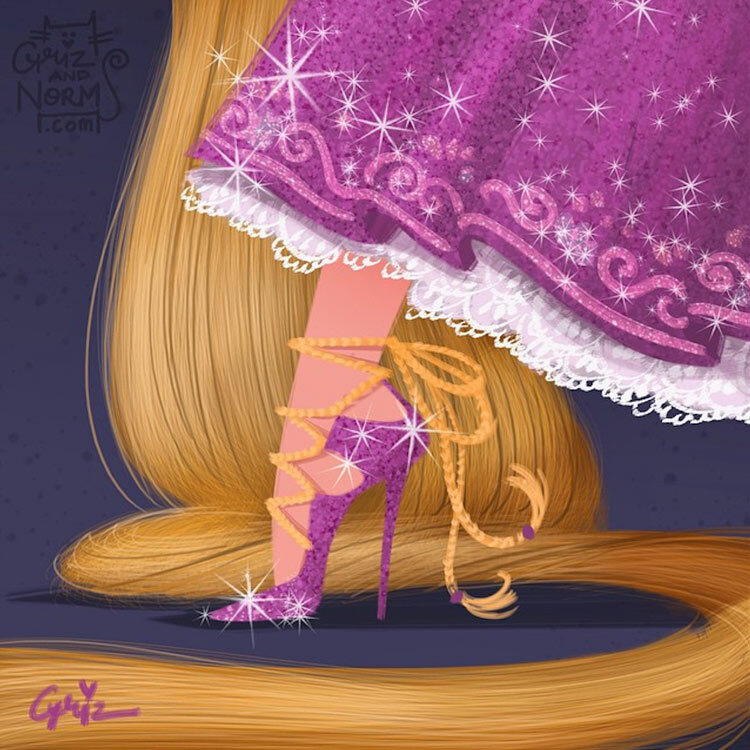 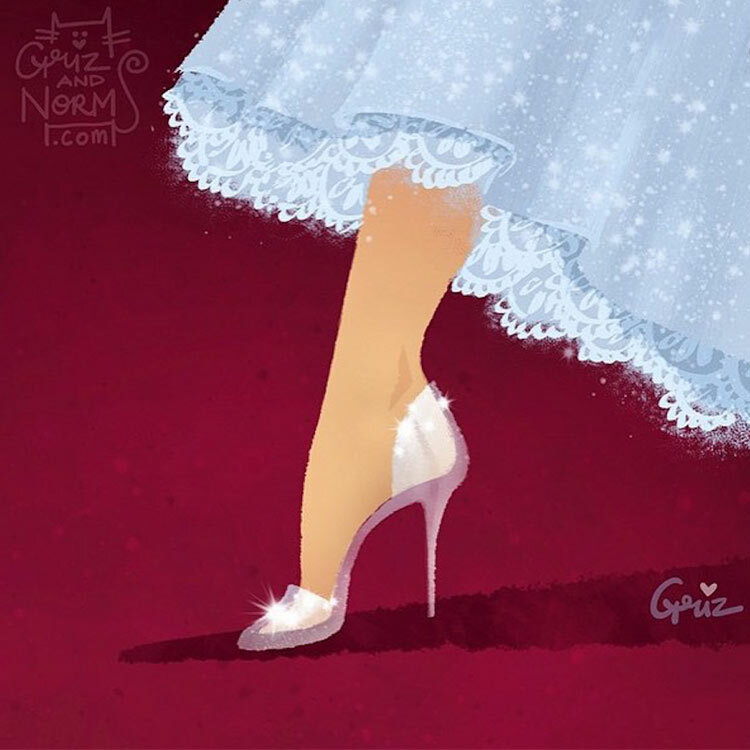 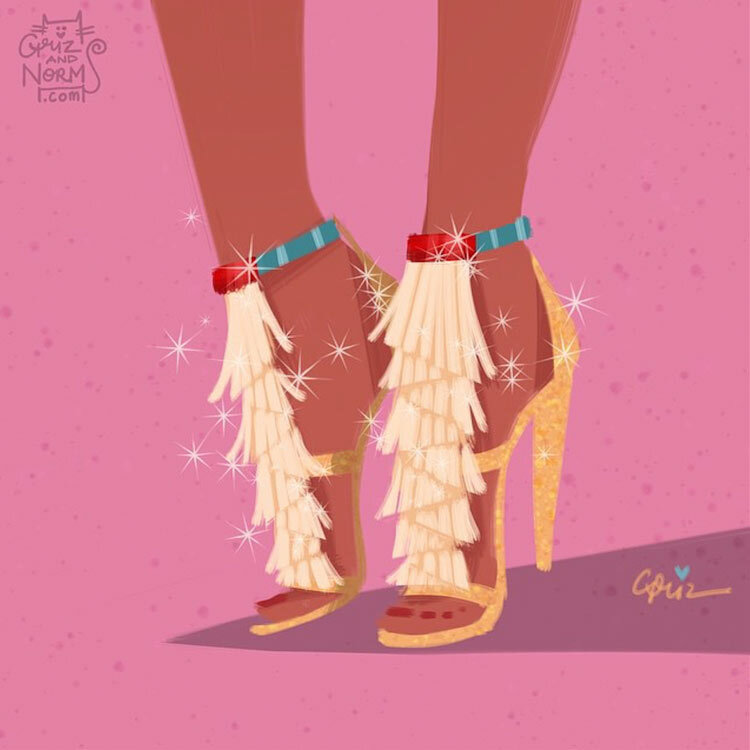 In a fun 1960s vibe, the duo created an impressive set of illustrations on Instagram where Disney princesses wear amazing shoes inspired by styles of renowned fashion designers. 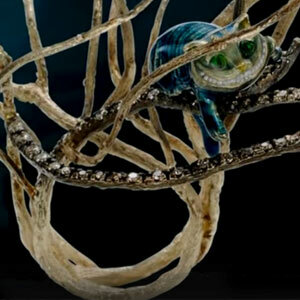 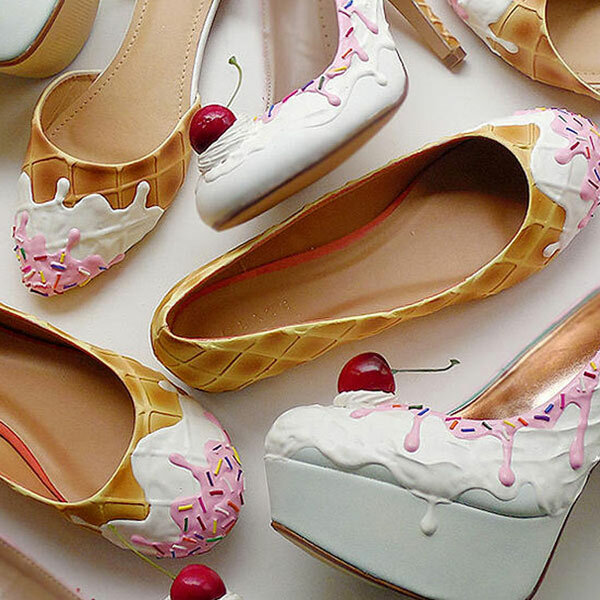 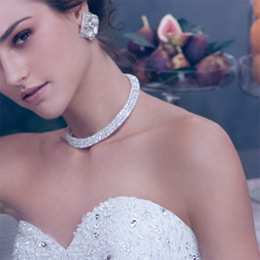 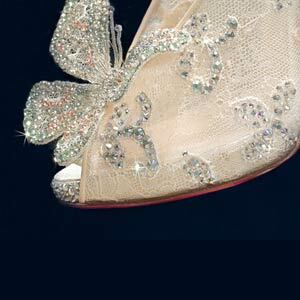 Take a look at this selection and choose your favourite princely pair.